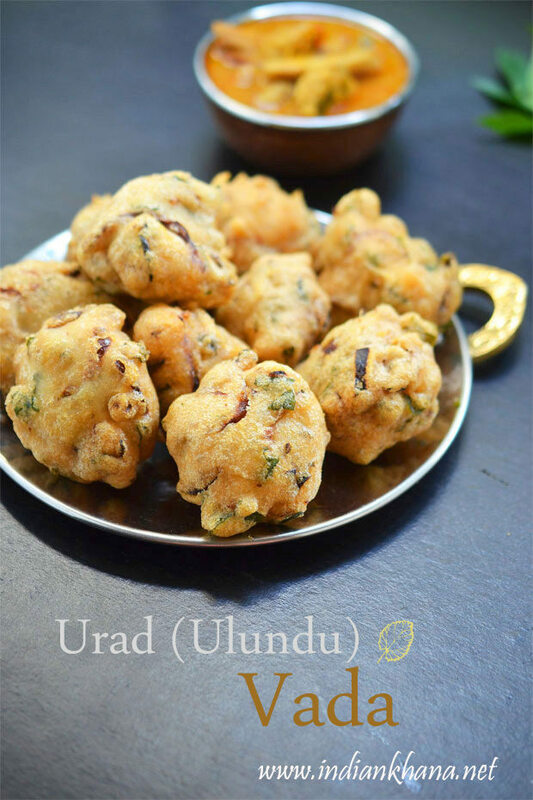 Urad Dal Vada, ulundu vadai, bada is medhu vada or vadai popular snack all over time with different names. 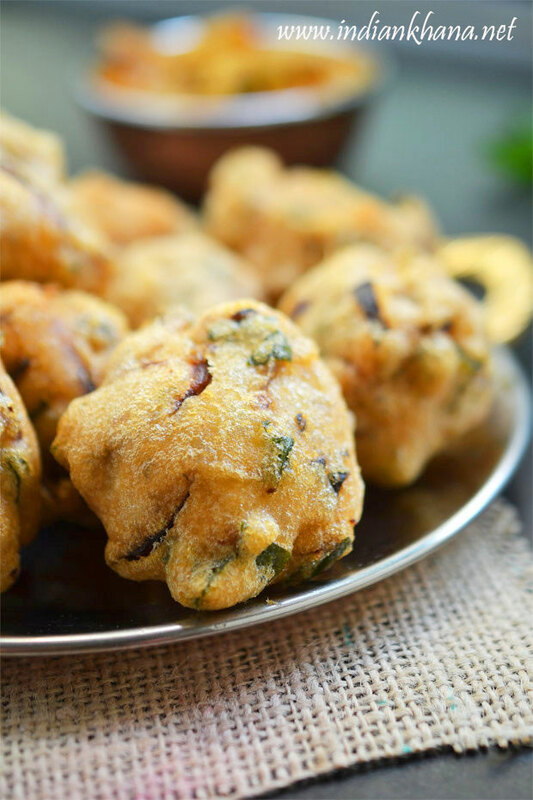 Made with urad dal batter and deep fried into delicious vada or vadai is treat either as snack or served along main course specially during festival treat. Like Medhu vada or urad dal bada cabbage vada is made in similar way with just extra addition of finely chopped cabbage which I have posted some time back. And before moving over I want to wish everything Very Happy Lohri and Bhogi. I made this cabbage vada/bada on Govardhan Puja/Annakut along with cabbage vada , poori and pumpkin, taro, yam curry which is must during Govardhan Puja in in-laws place. 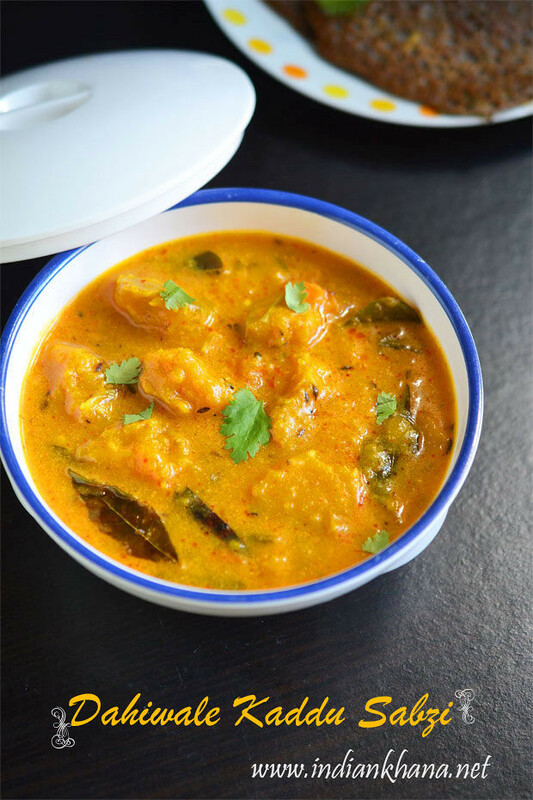 The menu is fixed each year of urad dal vada, poori and pumpkin, taro, yam curry and this particular curry is made only once a year during Annakut and this year I also made cabbage vada along. Anyways since it's Pongal or Makar Sankranti time I thought it's best time to post this vada or ulundu vada which is must for Pongal lunch. 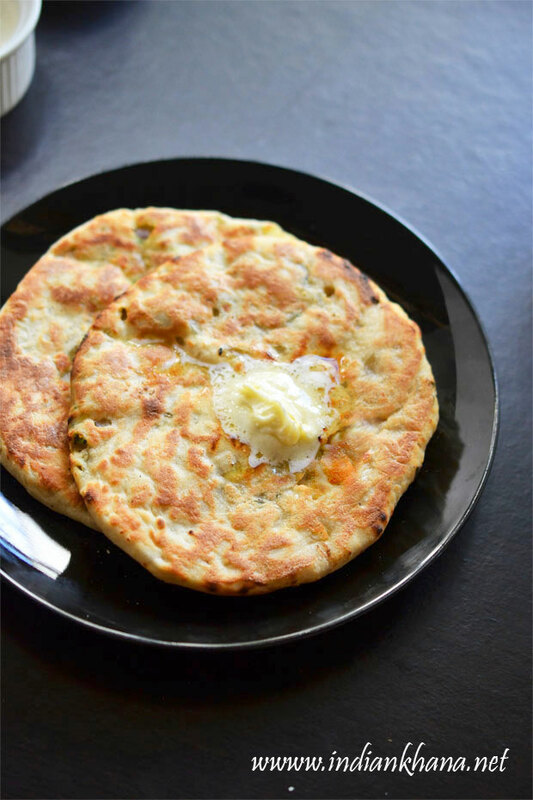 If you are making this for Naivedyam then add onion to batter portion which is not offered, normally I would make the vada first without onion and salt (yes, we don't add salt also) and for rest of batter will add onion, salt and make the vadas. I don't make these urad dal vada much it's hardly yearly 2-3 times max that I personally make so I am not pro in shaing the vada but with little pratice we sure can do the medu vada shape, also in my in-law's place and in my parent's house vada made in different shapes. At in-law's place is like this how I have done here and my mom used to make bada in total different shape and method which I want to share for long time but it's not happening, I shall do that soon. 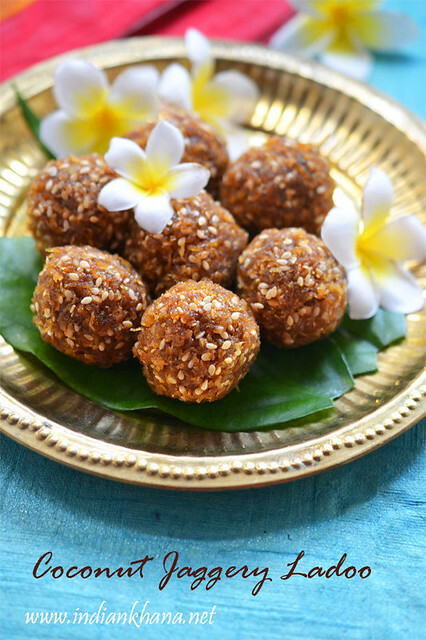 So whatever shape you want, you can make this vadai into and serve with coconut chutney, sambar or just with a cup of tea/coffee and enjoy this yummy snack. 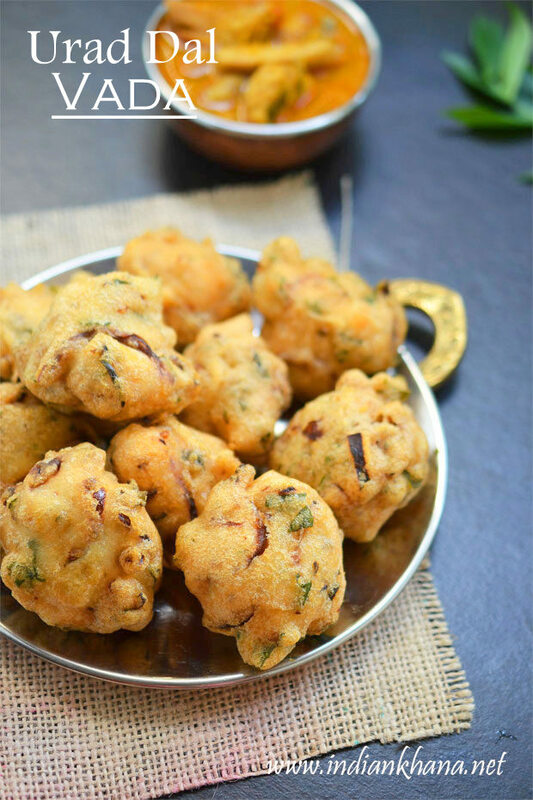 Popular Urad dal vadai or bada with onion and spices, makes excellent snack. Wash and soak urad dal for 2-4 hours in ample of water, rinse one more time and grind into fluffy, smooth thick paste, use 1-2 tbsp of water if required to grind in mixer. Take urad batter in a large bowl and beat with hand so it becomes light and more fluffy, do this for 2-3 mins. 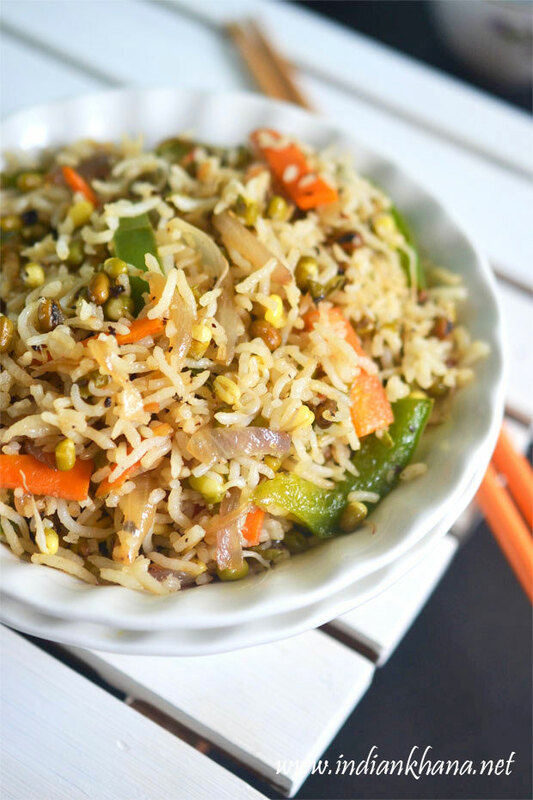 Peel and slice onion, finely chop green chilies, coriander leaves, curry leaves, grate ginger and mix with urad batter. Add salt, asafoetida, cumin seeds, soda (if using) and mix well. Heat oil for deep frying in kadai (wok). 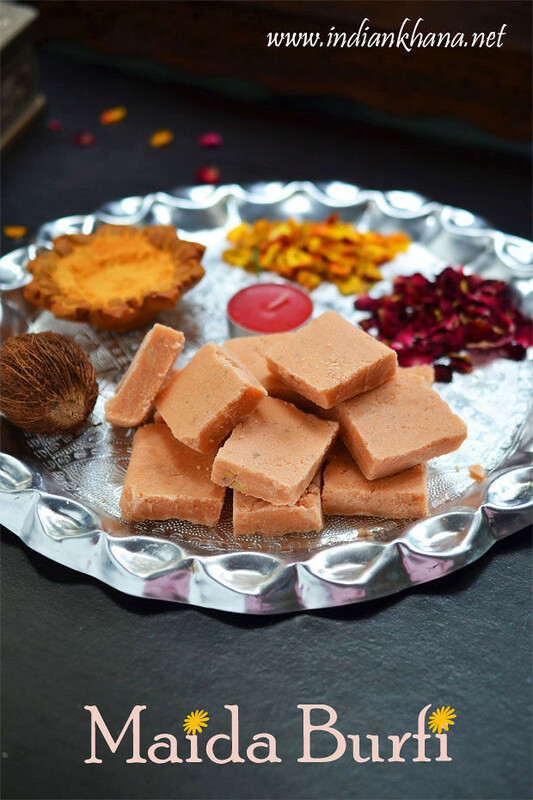 To make vada/bada wet hand in a bowl of water, take little batter and make smooth ball, make a hole in middle using thumb and carefully drop this in hot oil, make sure not to get your hand burnt or pat the batter like tikki or patties and drop in oil. Add 4-6 vada in a batch (add more if using big kadai) and fry in medium flame both sides until nice golden brown, crisp. Use slotted spoon to drain vada and place in tissue paper once cooked and repeat same for rest of batter. 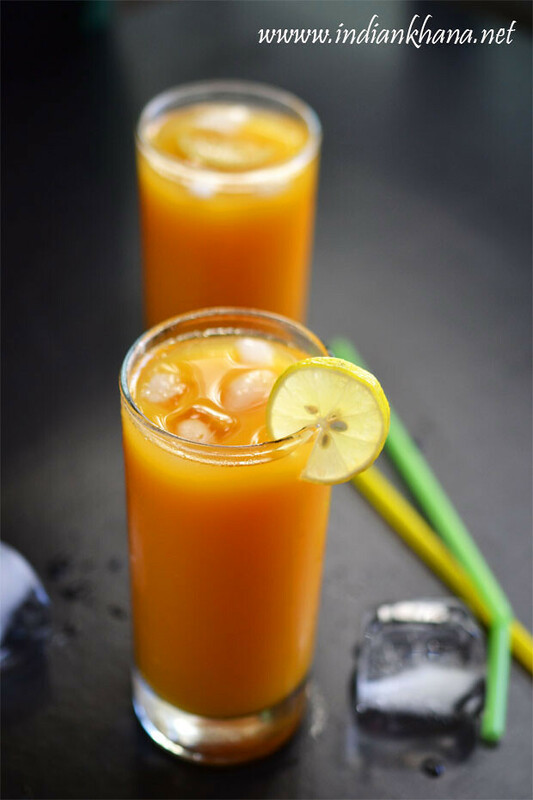 Serve hot with coconut chutney, sambar. 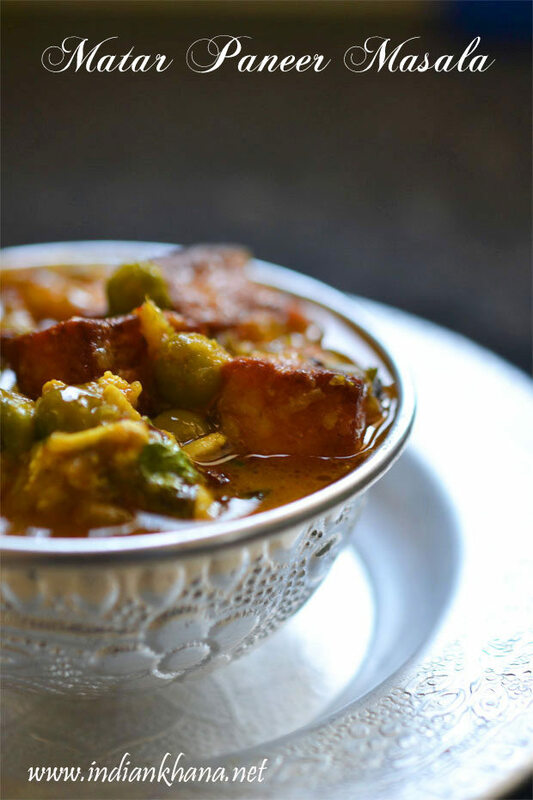 I served with dahiwale kaduu, jimikhanda, kochai sabzi, it makes wonderful combo. 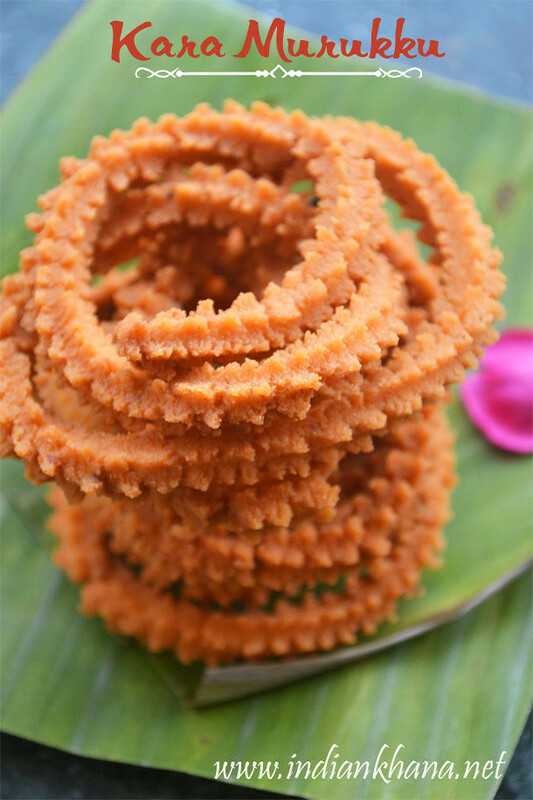 If you are making this for any festival naivedyam (to offer God) then make the vada without onion. Add onion later for rest of batter. If you don't offer naivedyam with salt then don't add that too for the small portion. 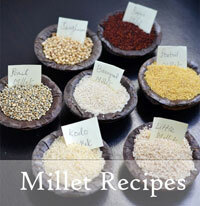 Try to use less water while grinding urad dal, if not vada will absorb lot of oil while cooking. If you not good in making vada shape, then just roll into ball and flatten them, deep fry like we do for masala vada, like I have done here. Always add salt before making vada, and don't let the batter sit for long as salt will start to release water. 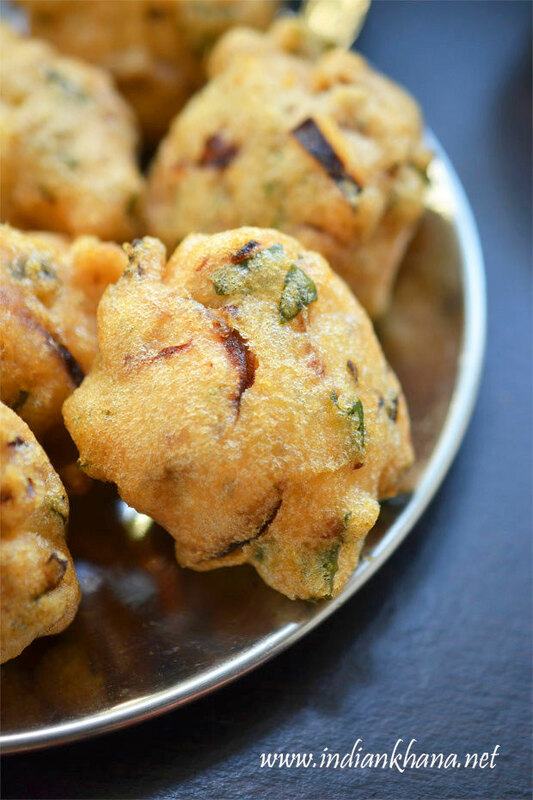 You can add 1/2 to 1 tbsp of rice flour to make this vada extra crispy. 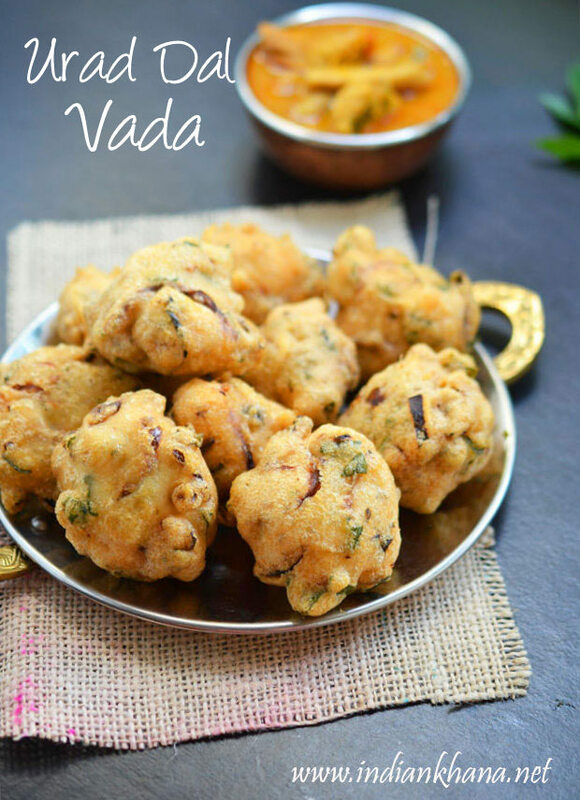 Delicious and easy urad dal vada (bada).